At IPG we understand production on both a large and small scale. We start by first identifying your goals and priorities and helping you determine the best service and gear for your event. We will also help you work effectively with facilities and event planners and to give you options that maximize value. IPG takes care to staff your event with technicians that are friendly and professional as well as technically competent and reliable. Our people pride themselves on a job well done and a happy client. We care about your event! Your success is our success. Relationships matter to us, which is why most of our clients continue to use us year after year. Start the process by calling or emailing one of our product managers to discuss your event details. They will answer any questions you may have and begin to build a production plan. Take a minute to fill out the general production request form below. All we need to know is some basic details about your event. An IPG representative will call or email. Please use your mobile # if you would like a text response. Add any details we should know about. At IPG we make sure that what the audience sees looks great. We come prepared. Our video systems are pre-wired with all the necessary equipment, accessories, and cabling to properly capture and display stunning images. But most importantly, our video staff understands video. Details such as stage lighting for cameras, color balance, video processing, and proper alignment of projectors are given the highest levels of attention. 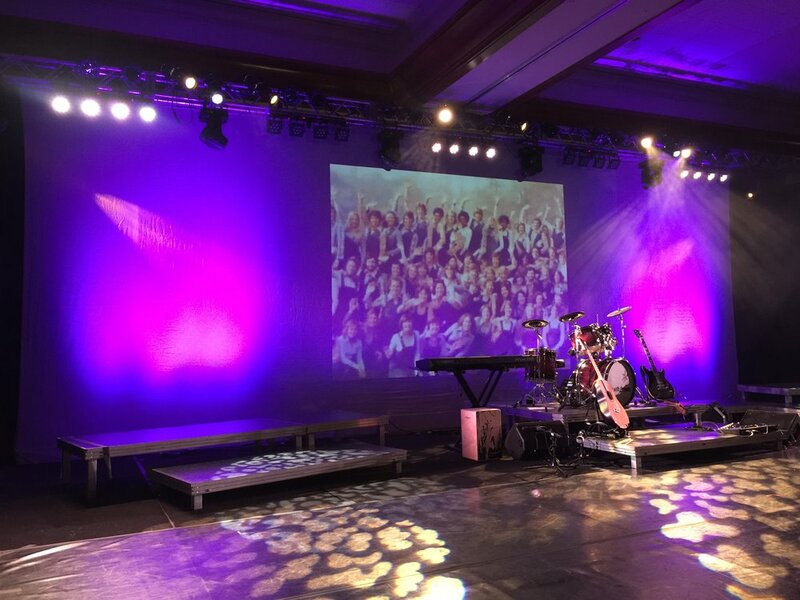 Bringing the “wow” factor to your event means creating a focal point with your stage design. The options are endless and we’ve got the team to help you build a set that meets your budget and delivers your message. Keeping the audience excited and focused over several days is our specialty. 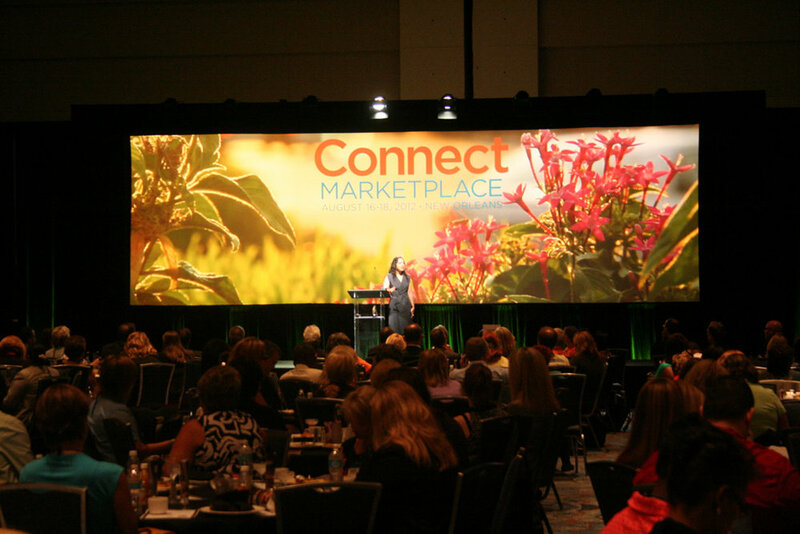 If it can be imagined, IPG can transform it to work for your event. IPG sets the stage for dynamic general sessions. IPG Lighting will illuminate, enhance, reinforce and visibly support the overall presentation. We enhance your event by using the right mix of traditional static lighting and intelligent moving instruments. The audience will be drawn into the event without being distracted by the lighting itself. The parts and accessories make the difference. 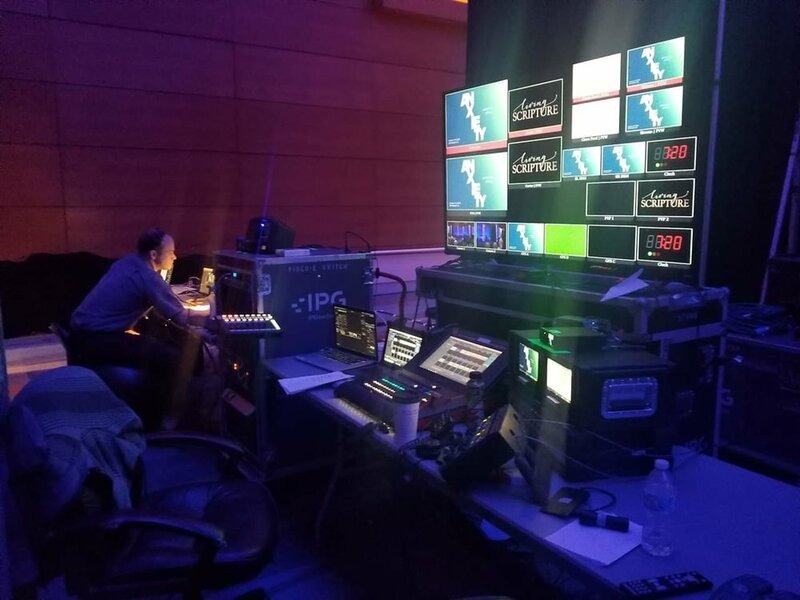 Decor and visual effects can be enhanced with light, but only when it is designed with technicians that know their gear, and understand the clients overall goals. From clean, even stage washes to rich vibrant colors, IPG Lighting can provide the technology for a mesmerizing light show or a simple stage presence. Our lighting designers will work with you to create a lighting package that will compliment your particular event. LOUDER is not always better. We deliver clear intelligible audio. Sound reinforcement enables each attendee to clearly hear people, music and other audio information from any seat within the venue. Whether your event has 200 or 10,000 attendees, inside a ballroom or outside at a park, our professional sound systems are world-renown for their clean, clear, crisp, sound reproduction. Our team of experts will personally work with you to design a system based around the needs of your particular event. We provide the latest in digital audio mixing technology and IPG comes prepared with all the necessary processing gear; EQs, compressors, effects along with a wide range of microphones. And remember… if you want it loud, we can get it loud! Planning a large event? We supply sound, lighting, IMAG, projection & LED for conferences, meetings, concerts, webcasts and corporate events. We have professionals to set up and operate everything from general sessions to breakouts.